We’ll revisit the Johnstown Flood National Memorial, which honors the victims and tells the story of one of the biggest single disasters of the 19th century. Then we go on a "Segway" tour of the Clarion River Valley before going inside Bonnie's Bus, which provides life-saving mammograms to women in rural West Virginia. 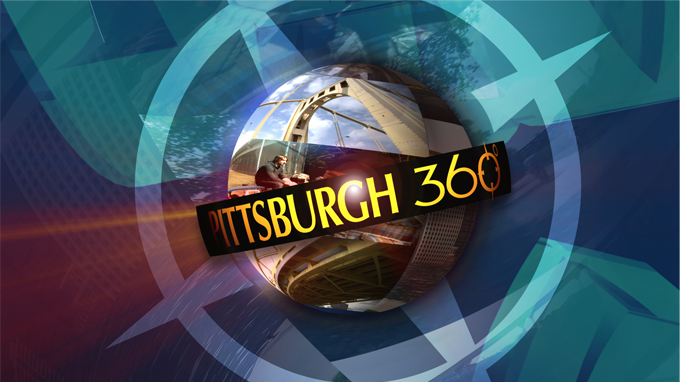 Pittsburgh 360: Johnstown Flood, Two-Wheeling Through History & Bonnie’s Bus aired on Feb 23, 2012.